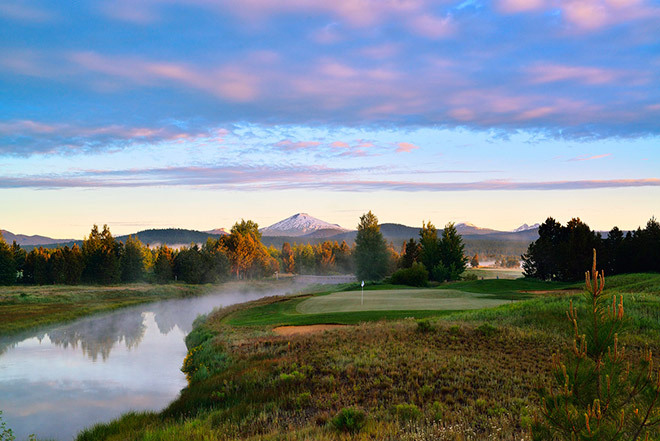 Located adjacent to Sunriver Oregon, just 15 miles South of Bend, Caldera Springs is a 400-acre gated residential community. The Caldera Springs master plan includes 320 single-family homesites with lot sizes ranging from about a quarter acre to more than 1 acre. 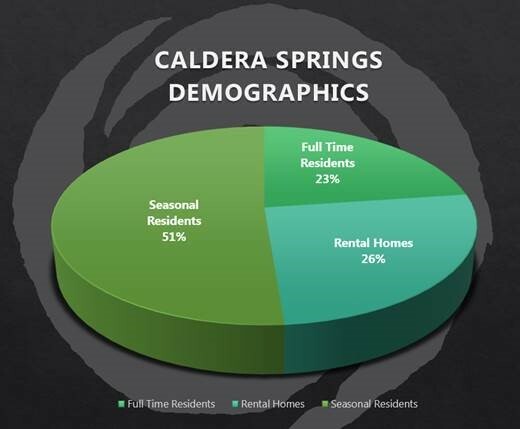 If you are looking into buying or building in the Caldera Springs Community, click HERE for Facts and Figures. Click HERE to see the Revenue and Management Expenses for a 3 Bedroom, 3.5 Bathroom Home. Click HERE to see the Revenue and Management Expenses for a 3 Bedroom, 4 Bathroom Home. The community of Crosswater offers luxury living estate homes in a spacious 600 acre development located next to Sunriver and Caldera Springs. Crosswater includes a 274 acre golf course with 200 acres of common area. Amenities include fishing, tennis, swimming and three miles of walking/bike trails. The Crosswater Club is a privately owned golf and social club.